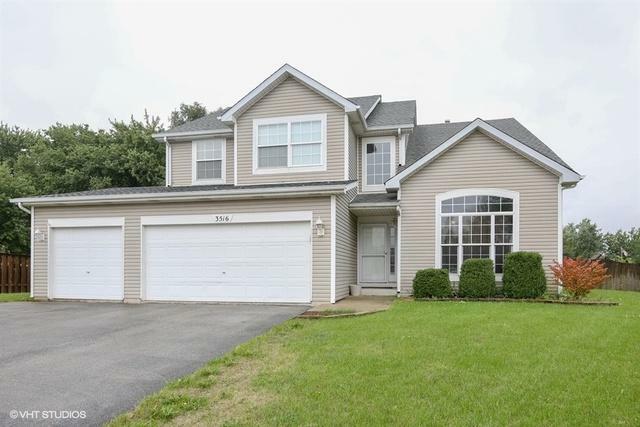 Recently refreshed spacious home on massive cul-de-sac lot. 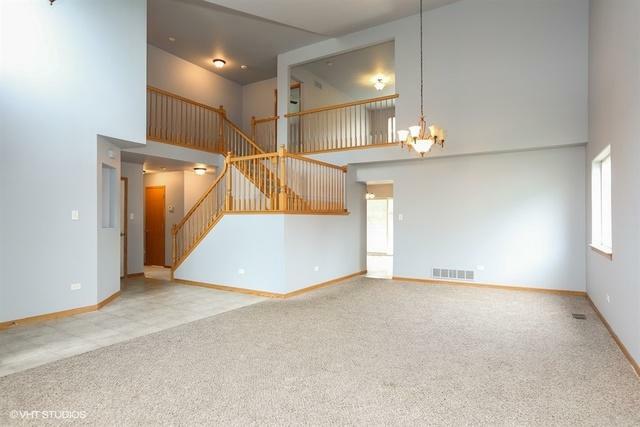 You will be impressed from the minute you step in by the two-story foyer that leads to the living and dining rooms. 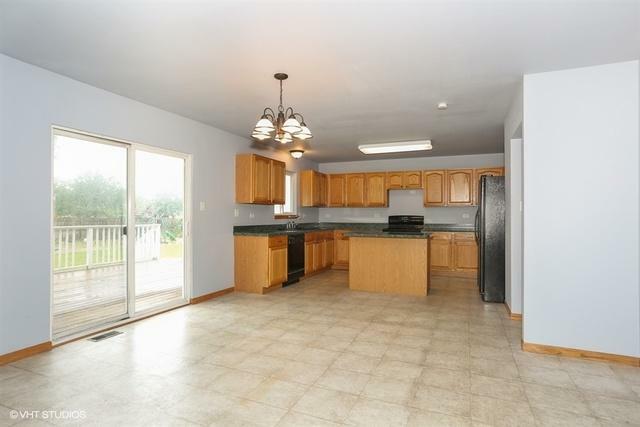 Huge kitchen with Island and eating are that opens to the cozy family room with fireplace. Main floor laundry. Four nice size bedrooms and loft upstairs including private master suite with luxury bath and walk in closet. 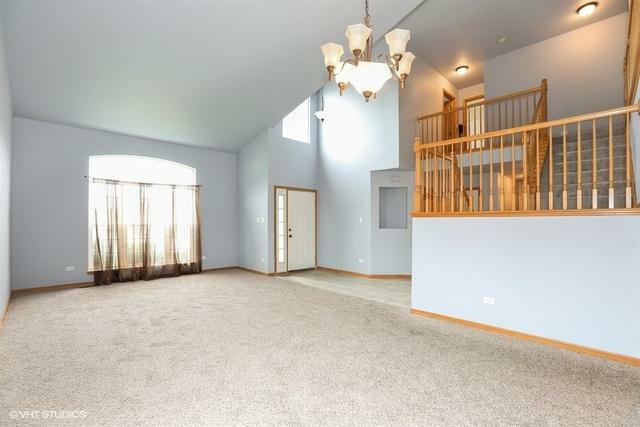 Incredible finished basement with bar area is a great place to entertain. 1/3 acre lot, fenced backyard with play area and large deck offer a great place for everyone to relax and enjoy. Rare 3 car garage. Freshly painted, new carpet throughout most of the home. Great Location near all conveniences and 80/55 for commuters. Well rated Troy 30C school district. Make your appointment today before it's gone!